It was a chilly night in their neighborhood, but the family decided to go out any – it was Halloween, and there was candy to be found! 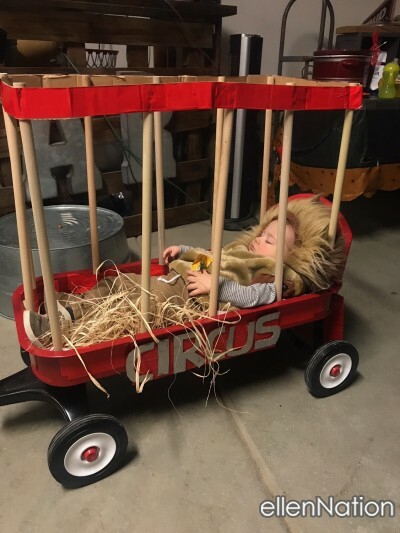 Mom, Dad, their two girls, and their 1-year-old son went out to knock on doors and enchant the neighbors with their adorable costumes…but as life would have it, their son was not having a good time. He was cranky, and after just two houses, they could tell that it was time to take him home for a rest. Not bad for his first Tick-or-Treat! Dad decided to continue with his girls, and one neighbor was impressed. He didn’t know who the man was at the time, but this picture spoke more than words could say. 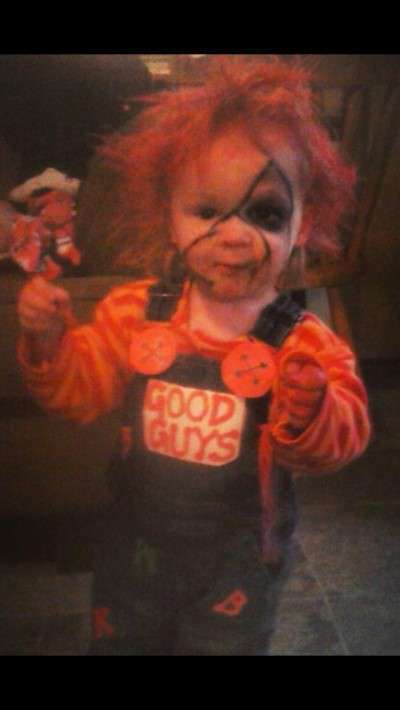 I wanted to give a shout out to this father of the year who just stopped by with his two daughters trick or treating. Even with the cold and having one leg that needed to be supported, he still was out with his daughters. With one of the daughters being blind, I’m sure this was no easy task. But love has a way of making things easier. To whomever this father is—hats off sir.” Thomas L. wrote on Facebook. Some people have tried to bring this family down, initially asking “where’s the mom?” and making hundreds of horrible judgments instead of appreciating a father doing something nice for his daughters. Now that the full story has been revealed, its clear that you can’t judge a book by its cover.